In fact, having pets has proven to improve the health of humans considerably. This is especially the case when it comes to pets that need walking or are overly affectionate. They can help improve your mental and physical health within months. This could be the perfect time to get a new family member in your home. That is if you have the time and ability to look after a furry friend. 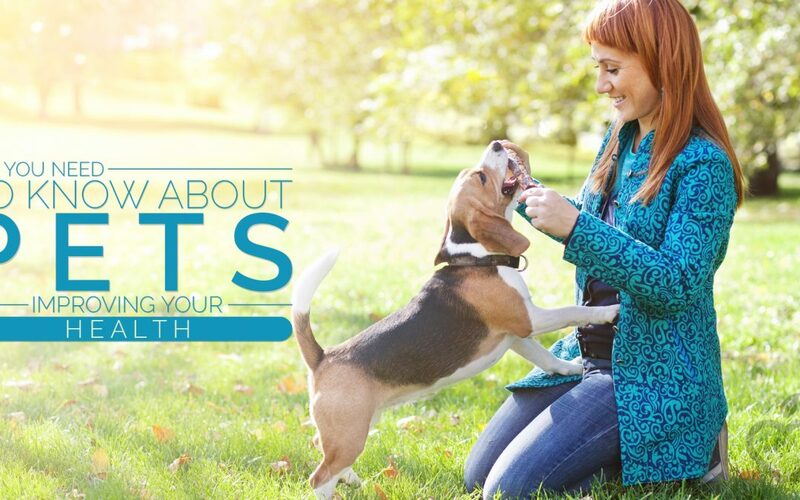 Here are all the ways that you can improve your health through pets. Just having a pet in your house isn’t going to improve your health instantly. This is all about spending quality time with your pet. The health benefits mostly come from the connection that you and your pet will have. 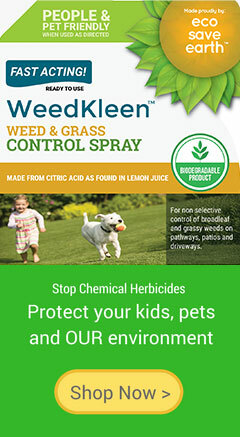 Many pet owners express how their pets are family members, and in some cases like their children. Social and relationship connections are essential for human beings. We feel appreciated, loved, and valuable. One of the benefits of pets is that they love unconditionally. They are always there for you, waiting for you to come home. There is no hatred in their bones and no reason for them to fight against you. They know that you care for them, so they are going to be there whenever you need them. They will listen to you when you’ve had a bad day and celebrate your achievements with you. But how does this connection to your pets help your health? Just which ways do you benefit? Doesn’t having friends do the same thing? Here’s all you need to know about how pets improve your health. One of the biggest benefits is the reduction in stress. When you don’t have a pet, you need to find a way to reduce the stress hormones being released. This isn’t easy for everyone. Stress can lead to being cooped up in the house and struggling to sleep, as you don’t have an outlet in your home. Your pet will give you some type of outlet. No, not something to shout at or release your stress at but to help you calm down and release the happy hormones. Simply just stroking or petting your animal is the best way to reduce your stress levels. The process of stroking helps you focus on something and someone else, while you build your relationship with your pet. Cats and dogs tend to be the best, especially dogs since they love this sort of connection with you. But any animal can give you this type of benefits. Rabbits and pet rats tend to sit on your hands and let you stroke them gently. Gerbils and hamsters will enjoy the feeling, and you get the constant movement and soothing touch. Just petting your animal helps to release the relaxation hormones. Your blood pressure will drop, and you are at a much lower risk of various side effects of too much stress. There are still other ways to reduce your stress and deal with how stress affects you, but having an animal in your house will improve your health much sooner. The next time you come home from work, sit down with your pet for 10 minutes and stroke them lovingly. You’ll instantly notice the difference.